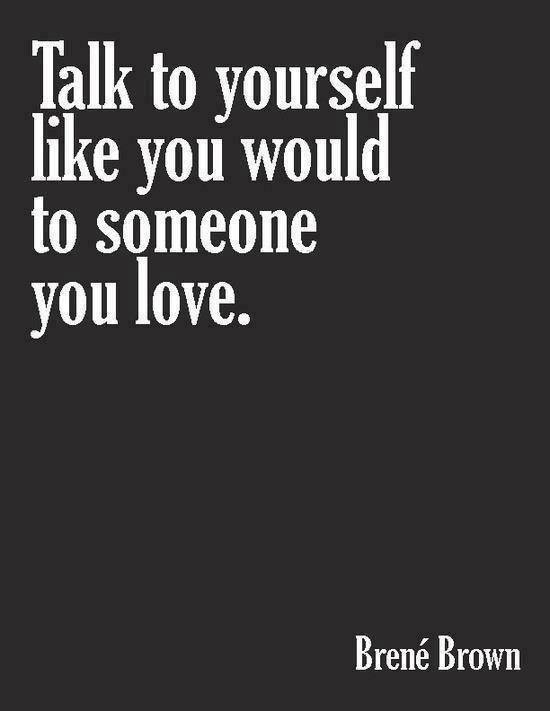 This is something I’m always trying to remember, because it is so true! For some, being positive comes easier than others. But I never want to be the person that makes people feel exhausted and drained from a bunch of negativity. To me, negativity comes in many forms but basically it’s anything that doesn’t benefit my growth as a person. If I encounter people who thrive off negativity I usually describe them as “toxic”. And that’s the last thing I want to be, so here are some good reminders. 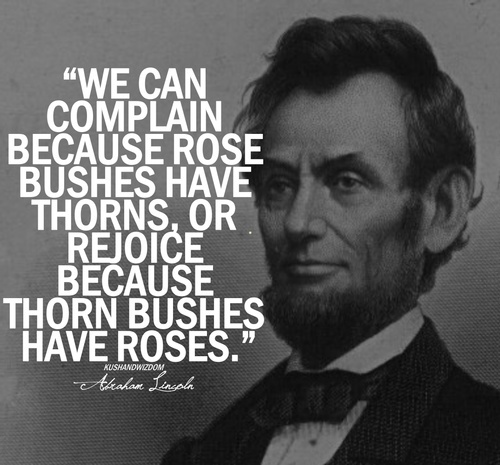 No Complaining – The big kahuna of negativity that permeates everyday life is complaining. I’ve posted this quote before, and it’s a great thing to remember. Do I want to be the person that complains about traffic, or celebrates the beautiful weather? But Seriously, Stop Complaining – This deserves two bullet points. We all do it way too much. Sometimes I ask myself, would I be embarrassed to be complaining about this in front of someone less fortunate than me? 99% of the time the answer is yes. 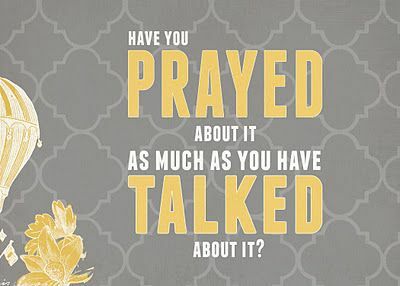 Stop Complaining (again) and Pray – Whining never makes me feel better, but praying does. 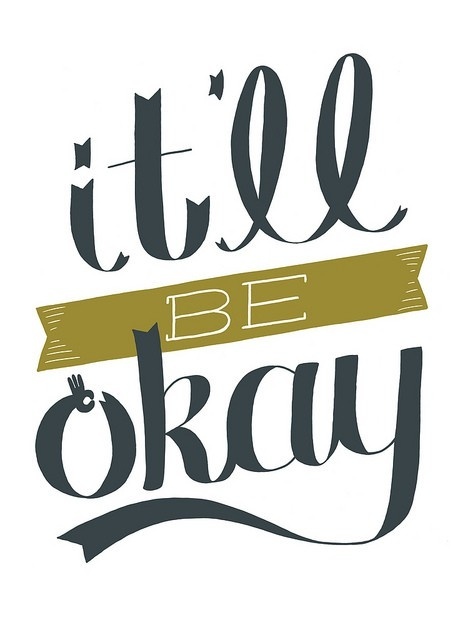 Fake It Till You Make It – Sometimes we have days where we just aren’t feeling it. It can be hard to muster all that positive energy. That’s why faking it till you make it is a great tool. It’s incredible how easy it is to trick our minds into doing what we want them to! Strive To Be Happy No Matter What – This reminder, to me, is the epitome of positivity. 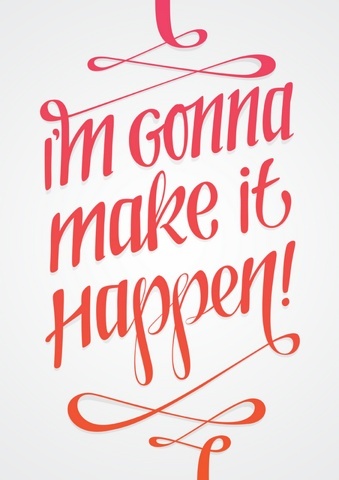 If you can be positive no matter what happens in your life I want in on your secret. 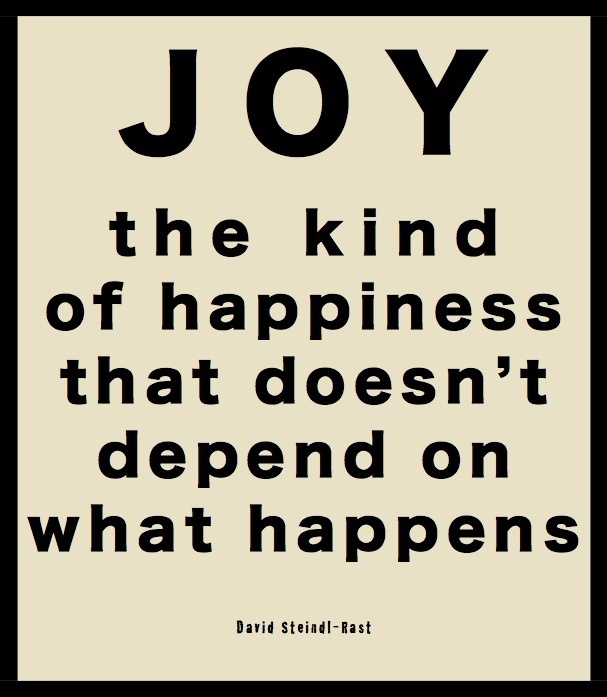 It’s the ultimate thing to strive for; joy no matter what the circumstances. 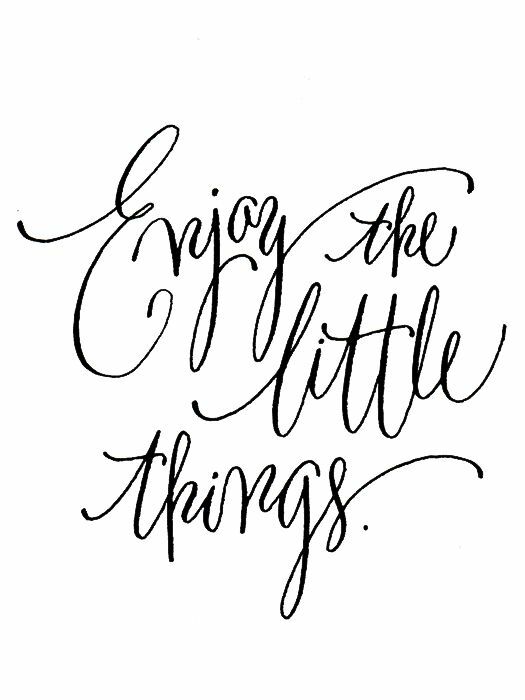 Have Simple Pleasures – Having small things throughout the day to look forward is very helpful for staying positive. So if you don’t have those, make room for them! Don’t Beat Yourself Up – Beating yourself up doesn’t make you a stronger person, it wears you down. To be a positive person you have to think positively about everything, including yourself! 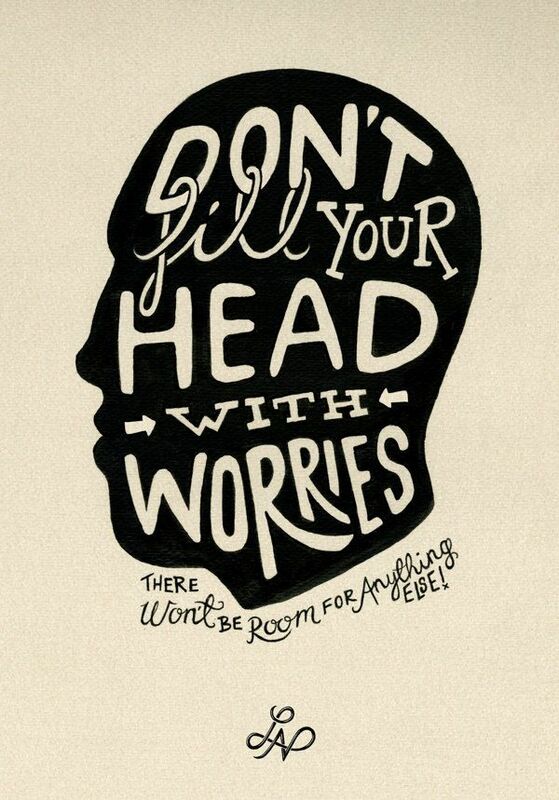 No Worries – Easier said than done, but important. Worrying doesn’t solve problems, action does. And if it’s an issue thats completely out of your hands, lucky you, that means you should let it go completely! I have a feeling I’ll be revisiting this post in the future. Hope it helps!